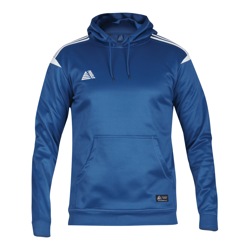 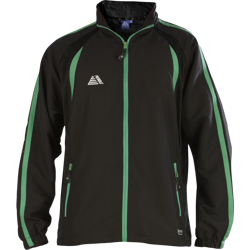 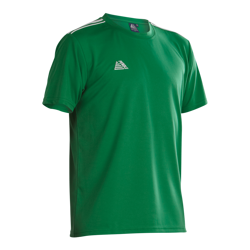 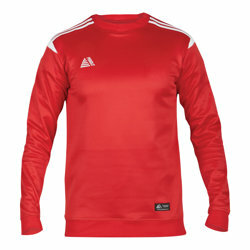 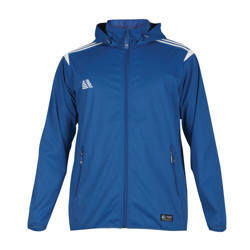 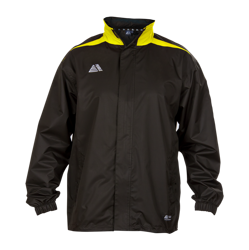 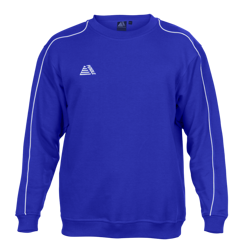 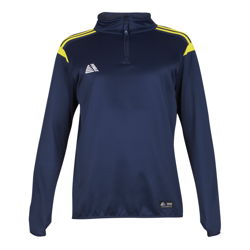 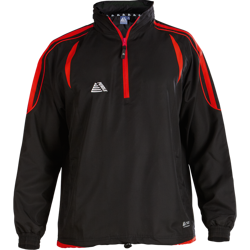 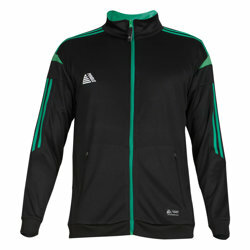 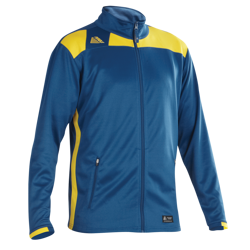 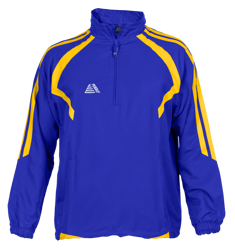 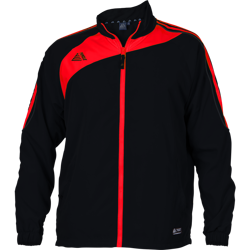 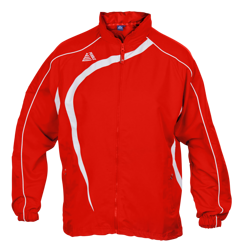 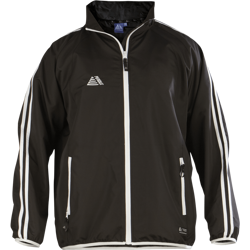 Football Training Wear - Perfect For Match Day & Training Alike! 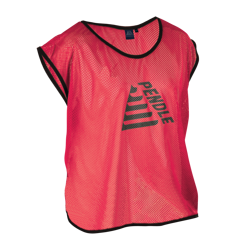 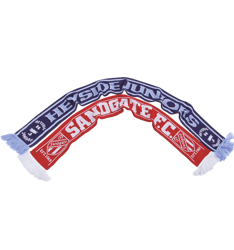 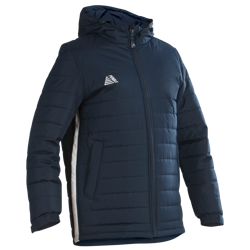 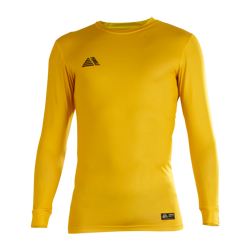 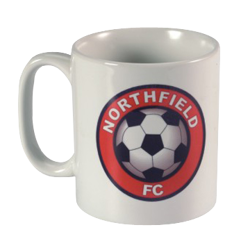 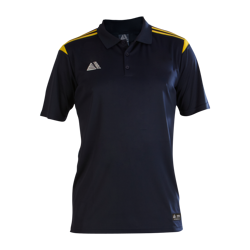 Whether you're looking for something smart to wear on match days or the perfect garments for your training sessions, Pendle has all the football training wear you'll need all available at fantastic prices. 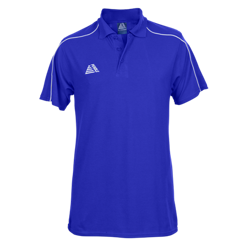 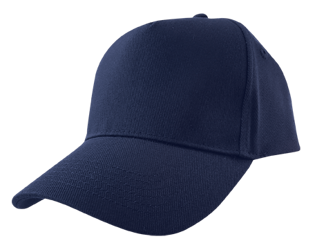 From Rainsuits to Tracksuits, Polo Shirts to T-Shirts all of our training wear is manufactured to industry leading standards and is fully tested by industry specialists so we're certain you won't be disappointed. 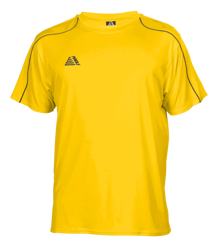 With our bespoke kit builder you can even customise any piece of training wear to your liking. 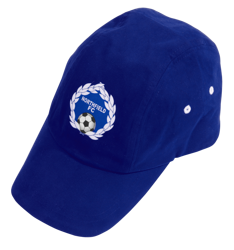 Want to have your team badge with initials or numbers? 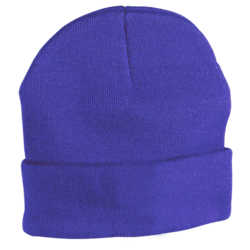 Go ahead! 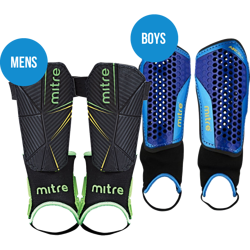 Not sure which range to choose? 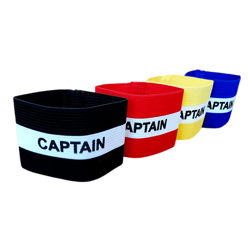 With so many options to choose from we know it can be difficult, so why not try our free sample service. 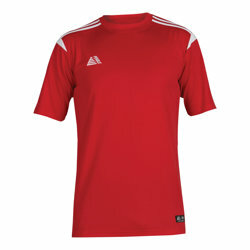 We'll send out up to four garments for you to check sizing and quality before you choose which to buy.